A.S. Bartlett and Son was founded in 1962 by Allan Bartlett. 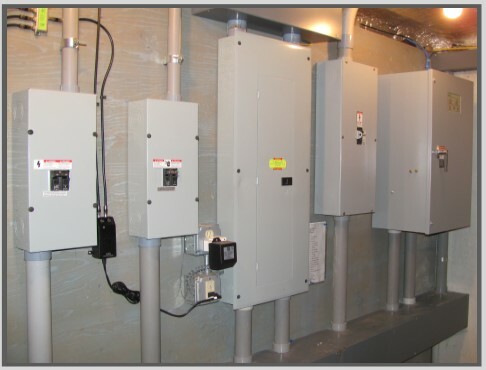 The company has been continuously providing the highest quality electrical contracting services to both homeowners and commercial establishments in the Lake Sunapee Region for nearly one half century. Home generators should be serviced annually. Internal components need to be checked for integrity, oil needs to be changed, debris needs to be removed, sparks plugs should be replaced and more. Give us a call to schedule your generator servicing. ©2012 A.S. Bartlett & Son. All rights reserved.